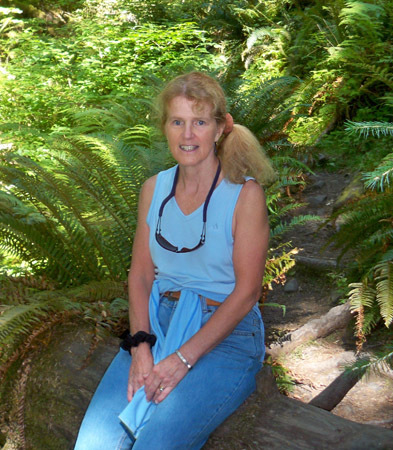 Susan Essig is a person who has loved nature and spent her professional years in the environmental sciences at the National Oceanic and Atmoshpheric Administration and the U.S. Fish and Wildlife Service. During the past 20 years, she has discovered the beauty of water color painting, jewelry making, weaving, knitting and crochet. Although she works in a variety of mediums, her passion is to mimic the hues found in nature — hence, her small business, “Natures Hues”. She has participated in numerous juryed fairs and sold her work at several stores. She can be reached at sessig@hughes.net or at 413-367-9709.